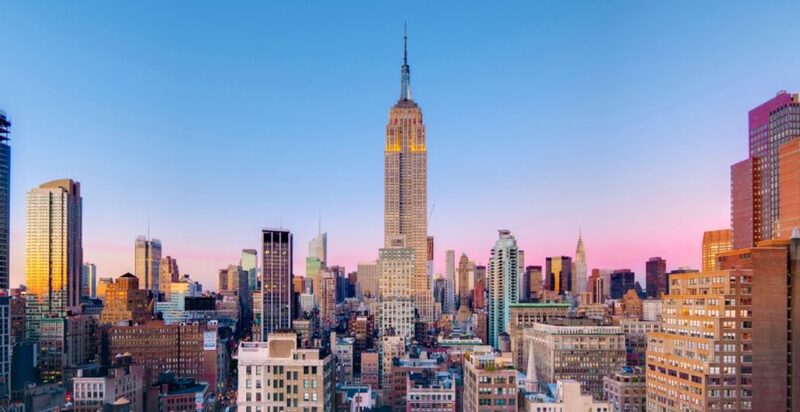 WordCamp New York City departed from the norm this year by hosting not at an academic facility, but at the prestigious United Nations Headquarters in Manhattan. 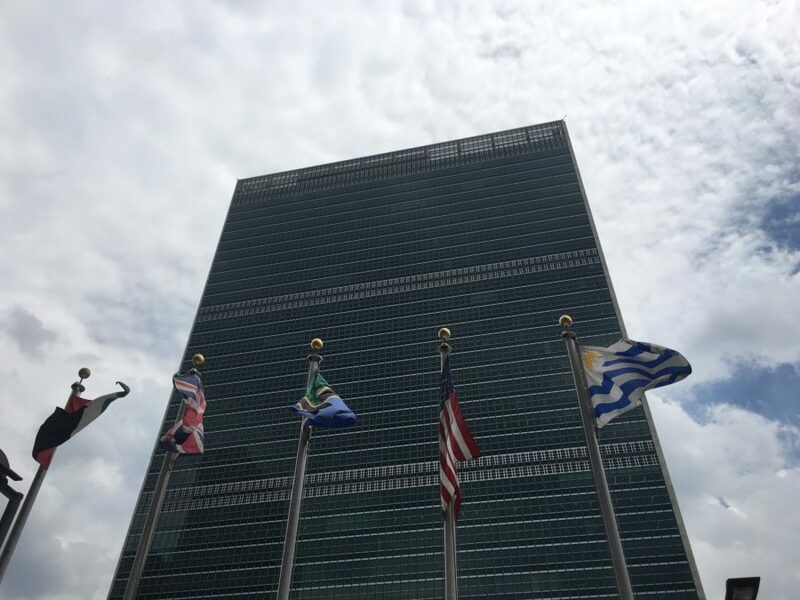 Seated on the East River, the United Nations Headquarters boasted impressive art pieces and beefy airport-like security. WordCamp NYC took part in the UN’s Unite Open Source initiative which aims to “break down barriers to technology innovation through open source governance, communities and collaboration.” #WCNYC hosted their two tracks in two huge auditoriums, equipped with state-of-the-art audio/video equipment, including individual microphones for each seat. My last WordCamp for Spring 2016 was the in the “BBQ Capital of the World,” Kansas City, Missouri (#WCKC). WordCamp Kansas City is one of the few WordCamps that spans a three-day period, starting Friday morning. We jumped straight into sessions by noon on Friday and kept it going strong all the way through Sunday afternoon, with a cozy afterparty-style meet-up to conclude each day. 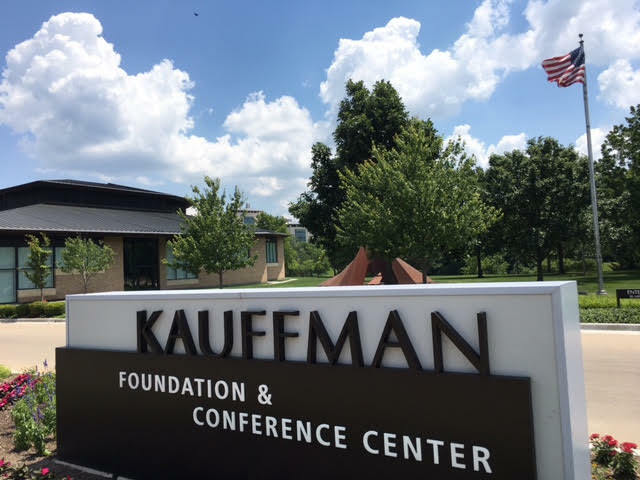 Both the Friday and Saturday sessions took place at the Kauffman Conference Center, while Sunday’s sessions were held at the Sprint Accelerator workspace. Prestige Conference was held immediately following WordCamp Minneapolis, and just a few blocks away at the University of St. Thomas, allowing many WordPressers, such as myself, to pull a double feature in the friendly city of Minneapolis. If you’re not familiar with Prestige, it’s a premium business and career development conference. While not exclusively a WordPress event, the speakers and attendees were predominantly from the WordPress space, offering their familiar flavor of camaraderie and open-source collaboration. 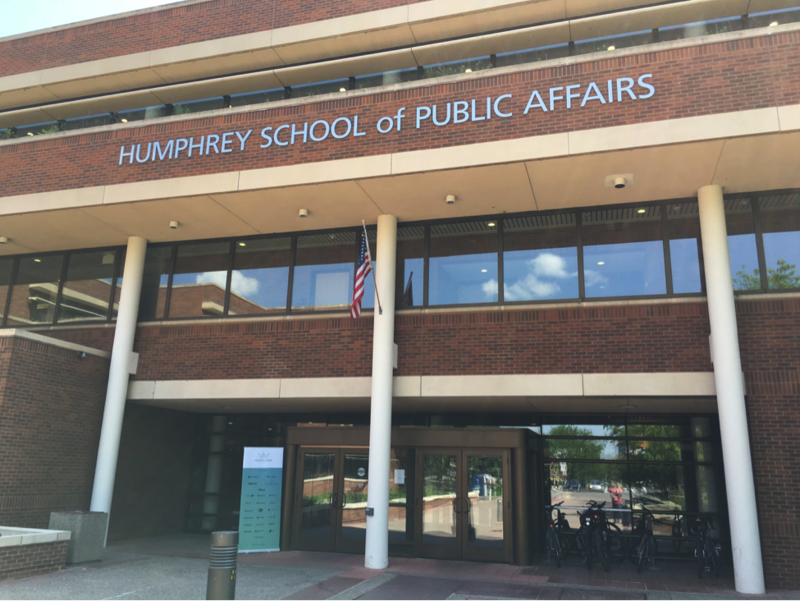 This past weekend I attended WordCamp Minneapolis at University of Minnesota’s Humphrey School of Public Affairs in downtown Minneapolis. 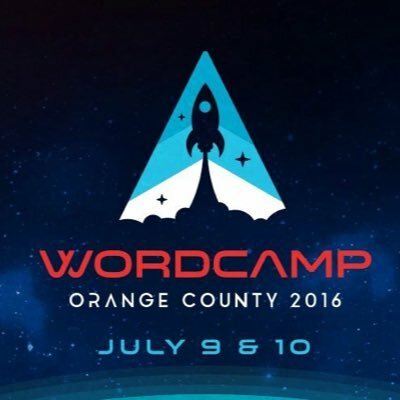 WCMPLS was one of the larger camps I’ve attended this year, and provided some of the best talks and landscape. 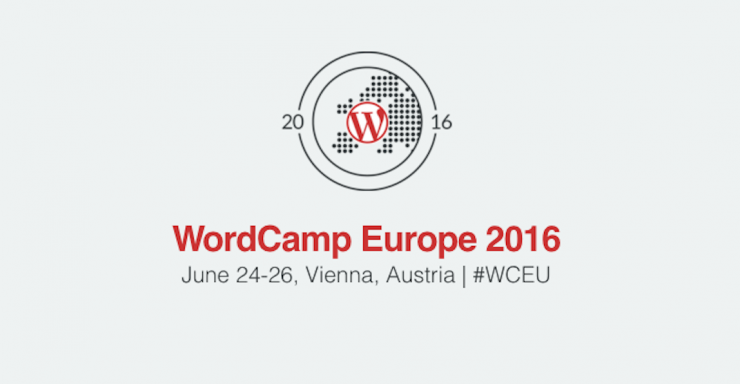 This year’s WordCamp St. Louis took place on the campus of Washington University. 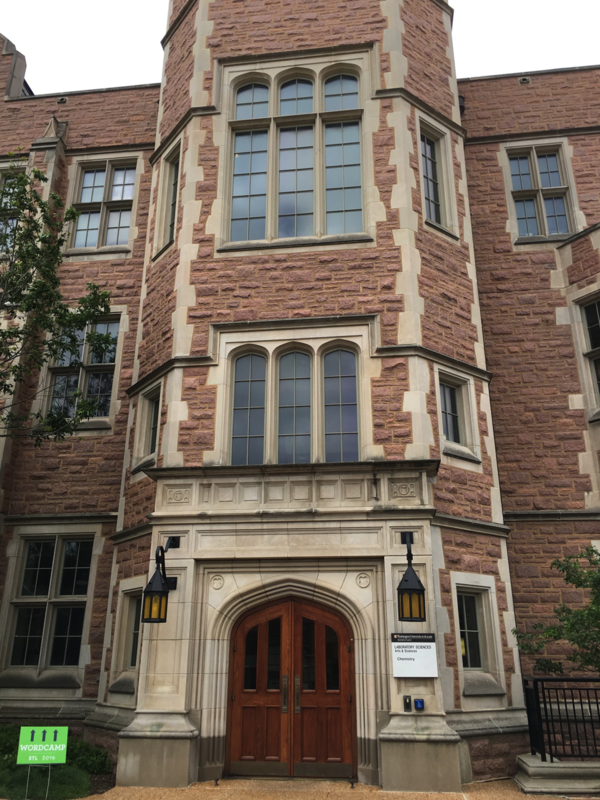 There, inside the Lab Sciences Building Castle at Washington University, the latest scientific developments from the WordPress community were discussed.